In the e-commerce world, Southeast Asia has both new and established e-commerce retailers sitting up and taking notice. According to iPrice Group’s 2017 State of eCommerce report, e-commerce transactions surpassed $10 billion in 2017, up from $5.5 billion in 2015 and projected to go up to a massive $88 billion in 2025. 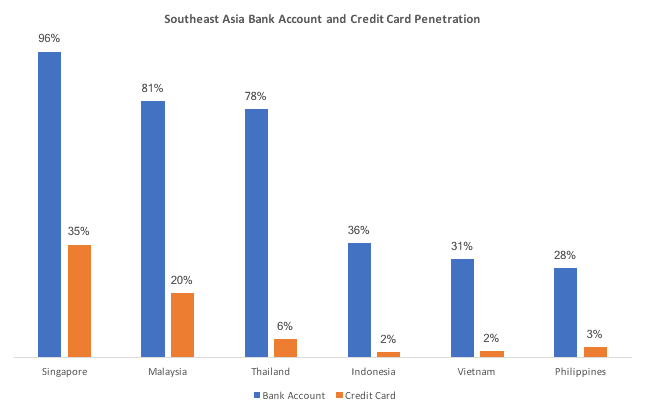 Though the western e-commerce world is more established, the e-commerce scene in the Association of Southeast Asian Nations (ASEAN) region is catching up. With our home base here in Asia, we at Parcel Perform are seeing a rapid pace of digital transformation in the market. To help our merchants keep pace, we’ve examined some of the hottest e-commerce trends and events in Southeast Asia for you to pay special attention to. Emerging markets like Myanmar and Thailand are seeing rapid growth in mobile marketing. Myanmar recorded a tremendous increase in mobile penetration from just 10% in 2014 to above 80% or 46 million mobile users in 2017. By end-2018, the market is expected to reach a mobile penetration of over 90%. Myanmar’s internet users also tend to forego the use of a desktop computer altogether, making them a mobile-only country. In Thailand, this mobile-first mentality is no different. eMarketer reports more than 90% of Internet users use their smartphones to go online. 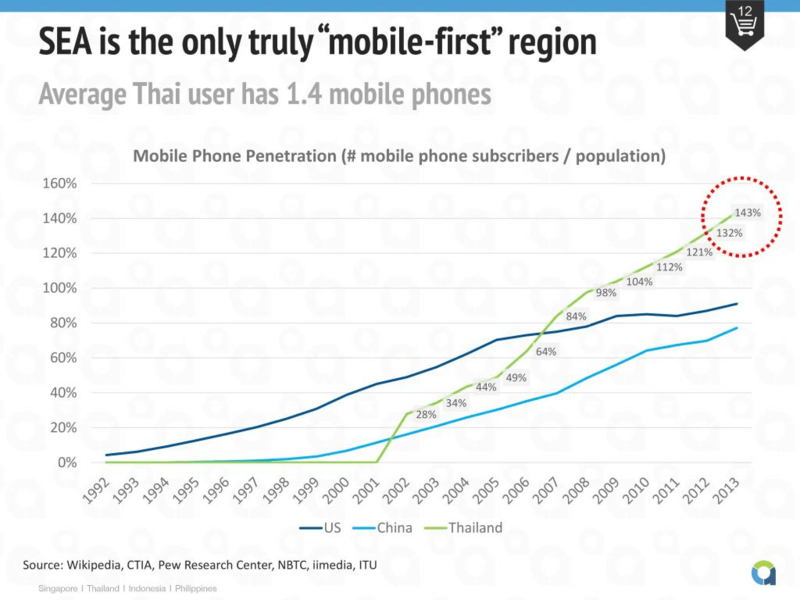 The average Thai user also has 1.4 mobile phones., making them the most active mobile users in Southeast Asia. We’ve been hearing about the shift towards mobile-first since Google announced new mobile-friendly algorithms in 2015. But if you want to stand a chance in the ASEAN markets, you need to have your site optimized for mobile design and user behavior. Unlike the Western e-commerce world, Cash on Delivery (COD) is often the only payment option when customer’s orders are delivered to their doorstep. Most customers either don’t have a credit card or prefer the simplicity of cash payments. For example, 70% of online shoppers prefer cash on delivery in Thailand; citing simplicity and ease of use. They also lack trust in sharing personal information through online channels. This trend extends to the rest of the ASEAN region. More than 73% of the population does not transact business through banks. While payment solutions are slowly arising with Ponselpay in Indonesia, Line Pay in Thailand and Alipay and WeChat Pay from China, adoption is still slow. Hence as a business owner in ASEAN, consider how these payment methods constraints impact your payment processing and cash flow as you’ll only get your money upon completion of their deliveries. 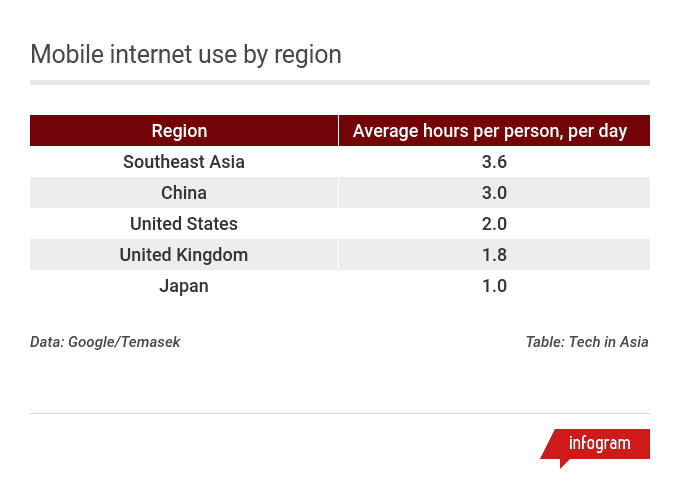 A report released in 2017 by Google and Singapore’s Temasek reveals that Southeast Asians spend the most time online globally. Most of this time went to social media sites. Therefore, ‘social commerce’ i.e buying and selling between consumers on social media platforms in the region is booming; giving rise to a unique Southeast Asian e-commerce phenomenon called “shadow marketplaces”. The impact of shadow marketplaces on the e-commerce industry should not be underestimated. In Thailand, a whopping 50% of online shoppers purchase products through social commerce. Regionally, a 2016 report by Bain and Company showed that 150 million people in the region shopped through social media, compared to only 7 percent of the United States’s 287 million Internet users. Why is the social commerce scene flourishing? One important factor is low operational cost – you only need an account, the Internet, and some goods to sell to start. Retailers looking to expand in this region should not discount the formidable presence of these marketplaces if they want to thrive in this region. We wrote before about current consumers are going omnichannel and have dramatically different customer journeys compared to those of the past. Now, established online retail stores are going offline – launching their offline establishment after years of operating an online store. Thailand-based fashion retailer Pomelo recently launched it’s biggest pop-up store to date in Siam Square, the fashion center of Bangkok. It enables customers to ‘click and collect’ – ordering items online and trying them in-store before deciding which ones to keep or return. David Jou, CEO of Pomelo Fashion is looking forward to this development. Singapore-based Love Bonito is also part of this trend; launching its permanent flagship store at Singapore’s Orchard Road after seven years of being a purely online store. “A physical store provides a platform for us to enhance our customers’ touch point, provides a space for our community to mingle and learn, enables us to interact with our customers face to face and increases our customers’ brand loyalty.” said Rachel Lim, Co-Founder of Love Bonito. What can retailers learn from all this? Online customer acquisition channels like Google and Facebook – once claimed to be the magic pill for all advertising efforts are rapidly becoming saturated and data now points towards diminishing returns. Retailers cannot solely rely on a single channel for their business, they need to diversify and offer an excellent customer experience to their customers regardless of channels to stay competitive. To protect EU citizens, the General Data Protection Regulation (GDPR) (or DSGVO in Germany) was made effective May 2018. This impacted retailer and carrier communication with their customers. How is ASEAN affected by GDPR? Companies in Southeast Asia have taken the first step towards compliance by changing their privacy policies but in comparison to data protection laws in Europe, ASEAN as a whole has been lagging behind when it comes to protecting the online privacy and data of its netizens. If your business handles customers in the European Union, you will need to accommodate for the new regulations – especially in how you handle customer’s data with external parties like logistics and delivery providers. As we’ve explored before, this will have important implications on how you communicate with your customers and impact your customer’s experience of your brand. GDPR will have important implications on how you communicate with your customers and impact your customer’s experience of your brand. 6. The battleground for Southeast Asia’s e-commerce market is heating up. As ASEAN is booming, global e-commerce giants are sitting up and taking notice. While global e-commerce player Amazon made their entry into Southeast Asia in Singapore in 2017, the bitter rivalry between Chinese e-commerce giants Tencent and Alibaba underscores the volatility in the region. They fight for a piece of the ASEAN pie by either acquiring local e-commerce startups or investing heavily in existing ones. For example, Alibaba aggressively increased its share in the local e-commerce marketplace Lazada from 51 to 83% and has also invested in Indonesian e-commerce player Tokopedia. Likewise, Tencent is investing in local companies like Sea and Indonesian app Go-Jek to become the region’s next WeChat. It is also a majority shareholder in China’s leading e-commerce operator Jing Dong (JD) which recently formed a joint partnership with Thailand’s number one retail brand Central Group with a US$500 billion investment; creating the first digital ecosystem in Thailand. Retailers who want to do business in this region should pay attention to the movement and strategies of these e-commerce giants. While there may not be much room for another massive ‘cover-as-much-variety’ styled retailer, room exists for online retailers who can carve out their own niche and deliver an outstanding customer experience to cement their place in this market. Globally, customer expectations on how long they’re willing to wait for their orders to arrive is shortening and ASEAN is no different. Millennials now expect companies to have ‘much faster’ delivery times compared to a year ago. A quarter of shoppers would abandon a cart online if same-day shipping wasn’t available. Since deliveries now have to suit the customer’s schedule, one of the best things you can do as an online retailer is to offer a variety of delivery options. Think beyond the traditional home or office deliveries and look at deliveries to specified collection points and parcel lockers to make the parcel collection experience seamless. Another area where you can empower customers with control over their delivery experience is to allow them to readily track their parcels at every delivery stage and proactively communicate these updates to them. A majority of customers now check for updates on their parcel deliveries regularly. Your customers readily seek tracking updates on their parcel’s delivery journey. Give it to them and it will set you apart from your competition. A majority of customers now check for updates on their parcel deliveries regularly. Therefore, organizations that want to compete on the same level of service and customer experience as the e-commerce titans like Amazon have to meet or even surpass these customer expectations. Giving your customers control over their delivery experience will set you apart in this area. Southeast Asia’s e-commerce scene is a gold mine and competition amongst existing and new players will be stiff. 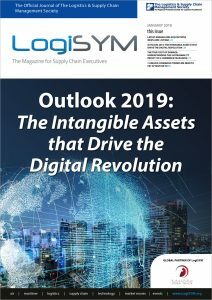 This will be set against a scene of constant change and retailers who wish to compete to thrive in this volatile marketplace will need to stay ahead of the competition. 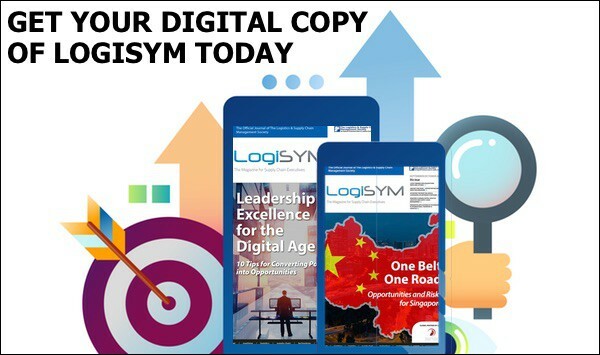 While some of the trends we’ve noted are unique to ASEAN, a common theme is clear. In the age of increasing competition, customers increasingly have a variety of choices where they can purchase their goods. They also desire (and expect) an excellent customer experience throughout the customer journey. As retailers, you need to constantly innovate and keep your finger on the pulse of the customer. This is where Parcel Perform’s team of e-commerce experts is well-positioned to help you enhance your e-commerce store’s tracking capabilities. With our tracking solutions, you can give your customers control over their delivery experience and meet or even surpass their expectations. 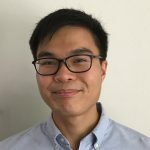 Joshua is the Marketing Manager at Parcel Perform, a global tracking management solution that supports e-commerce merchants & enterprises in managing the complexities of e-commerce logistics and fulfillment. At Parcel Perform, Joshua leads Parcel Perform’s digital, content marketing initiatives and all other related marketing and branding efforts. He is an experienced marketer in the B2B software space and currently writes about e-commerce logistics and customer experience for Parcel Perform’s blog.